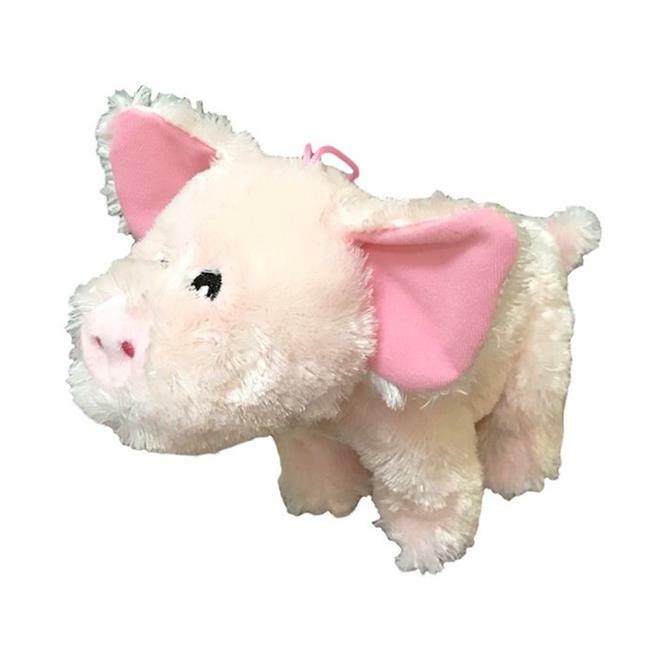 Steel Dog Pig with Tennis Ball is made of plush with a tennis ball body for added durability and toughness, and extra crinkle for extra fun! Each plush includes a Chew-O-Meter rating, ranging from gentle to tough, so you know just how well it will stand up to your dog and their canines. Even if they do succeed in tearing through, there is a tennis ball toy waiting insidetwo toys in one!